Are you ready to order or need a quote? For all your Waste / Garbage Disposal & Recycling needs. 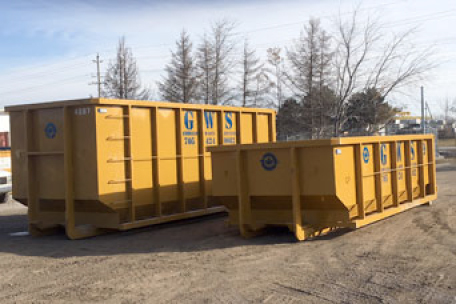 Our client relationships have been built on offering unparalleled disposal services. We offer same day, late night and weekend services to all clients no matter what your needs are. 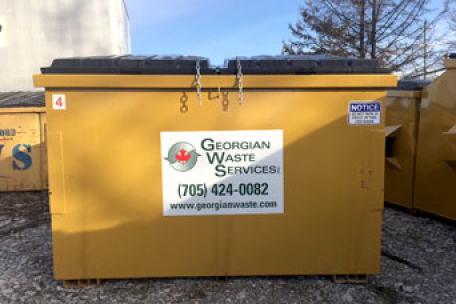 When you partner with Georgian Waste, you’re choosing a local company dedicated to safety, reliability, the environment, and most importantly friendly and quality service. As a local-family owned and operated business, honesty and customer satisfaction with each of our services, is our number one priority. Our professional team lives locally they are trained, courteous, and prompt. Commercial, Industrial & Retail store regularly scheduled garbage collection. Residential home renovations waste disposal and bin rentals. Recycling totes for glass, cans, plastic, paper, cardboard etc. Waste management, consulting & recycling. 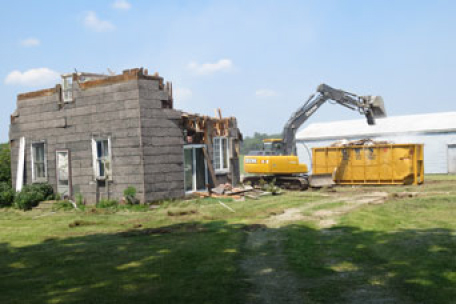 Asbestos & contaminated soil disposal. Scrap metal, wood, drywall disposal & recycling. Why Else Should You Choose Georgian Waste? We are proud to offer our customers superior service at a very competitive industry rate.